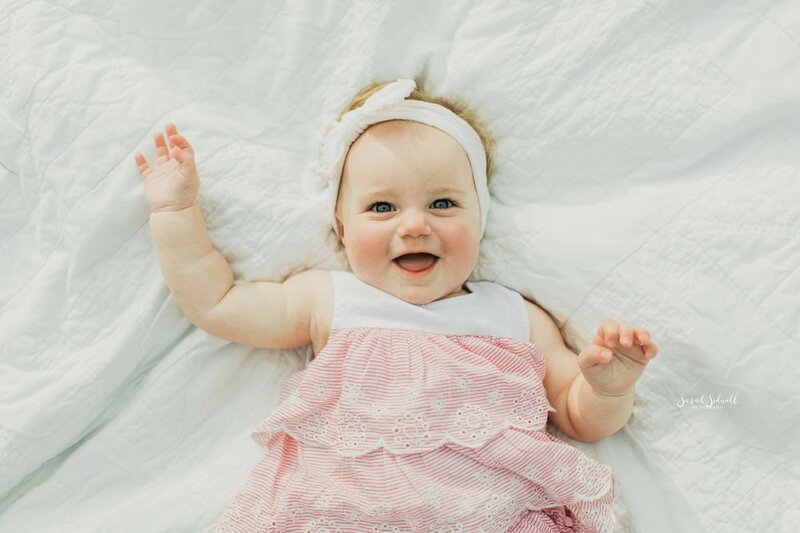 Sweet Harper's six month milestone session was so much fun. How wonderful is it that I get to spend my days with tiny humans as sweet as this baby girl?! I think the women in this family all look so much alike, beautiful ladies! 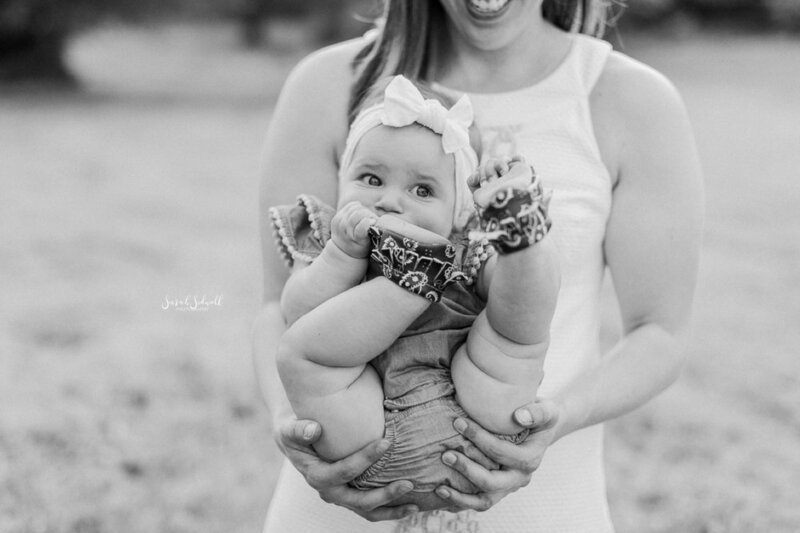 My favorite part of sessions with babies is getting to see a mama's heart pour out into her child. Little Harper doesn't even know, but this love is going to mold her into an incredible person. 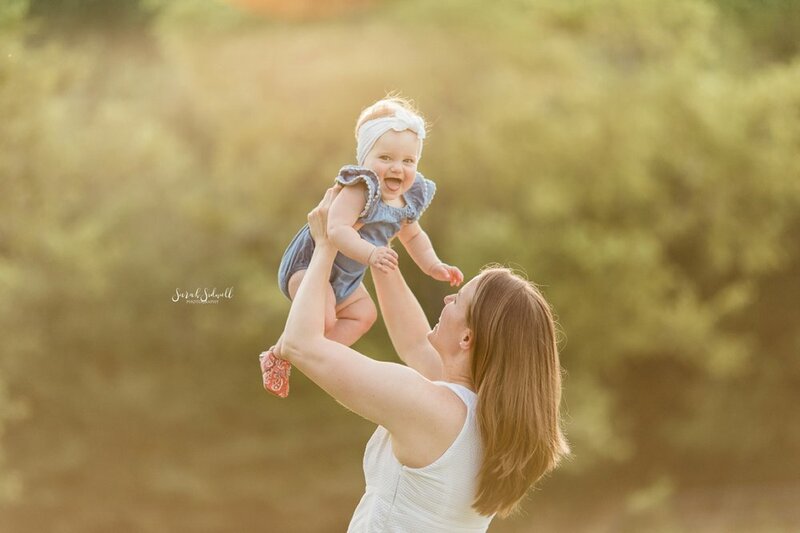 Sarah Sidwell Photography captures a six month milestone session in Nashville and also specializes in wedding, newborn, baby, child, family, and lifestyle documentary photography. Areas of service include Nashville, Brentwood, Franklin, Murfreesboro, Nolensville, Arrington, Spring Hill, Thompson Station, Bellevue, Belle Meade, Fairview, Leipers Fork, Hendersonville and more.